Home / Hardware / WiFi Mesh Networks: What they are? How they work? Why they can improve your WiFi network at home? 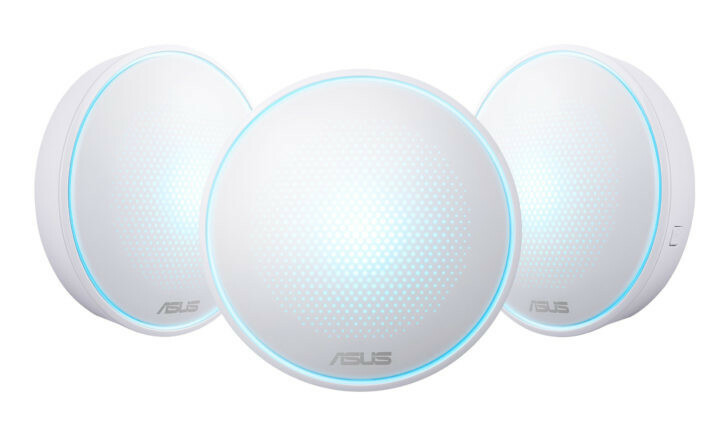 WiFi Mesh Networks: What they are? 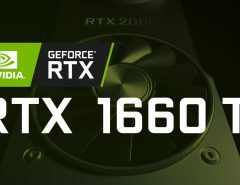 How they work? Why they can improve your WiFi network at home? The wireless network from home can become a nightmare for many consumers, the amount already connected to them at home, or by the size, shape and features of your home devices are seen as continuous connectivity problems. Arrived from the professional world, the WiFi Mesh networks are already a reality in the home. We tell you how they work and why it can in many cases be the ideal solution to have better WiFi at home. Several smartphones, televisions, tablets, laptops, security cameras, thermostats … the number of devices at home that connect wirelessly to the Internet grows exponentially. And with this growth of devices, despite having a fiber optic level connection, the home Wi-Fi network may end up working worse and worse in homes where the size of the house is considerable or there are many rooms. 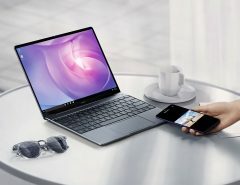 In some devices, not having an adequate bandwidth or having a short range may be acceptable, but others such as our smartphone, the TV with VOD systems such as Netflix or the laptop for leisure or work, are critical when it comes to having a WiFi network with sufficient flow and coverage. The biggest problem with the Wi-Fi networks in these large or elongated houses are the dark areas, that is, without optimal coverage. The solutions most used today to reverse this situation resort to PLC systems, a more powerful router or with more antennas, and above all repeaters or network extenders, mainly due to their affordable cost. However, the problem remains in many cases or global operation is not what we expected. If you have ever wondered how they do in hotels, restaurants and large leisure areas to have a stable Wifi network despite the area and number of customers to cover, mesh or meshed networks are the answer. 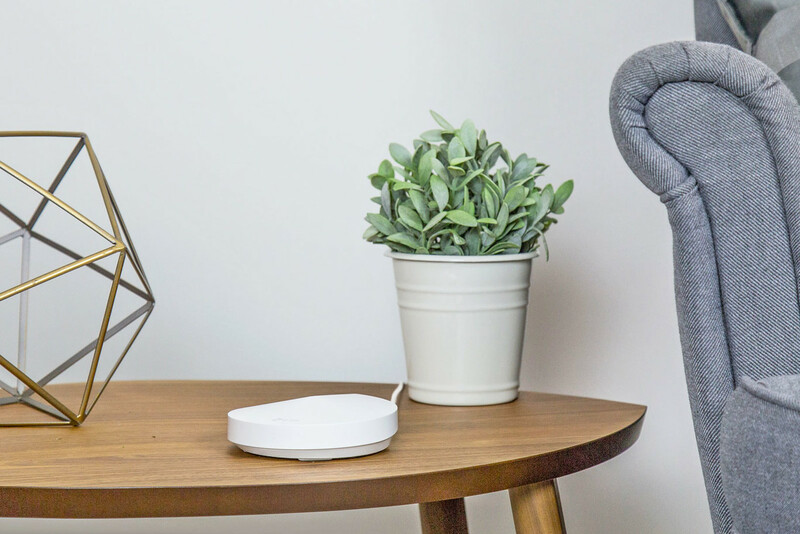 In recent years, with a lower price and more options for the consumer market, Wifi mesh networks are a more than recommended alternative to the router + repeaters of a lifetime. 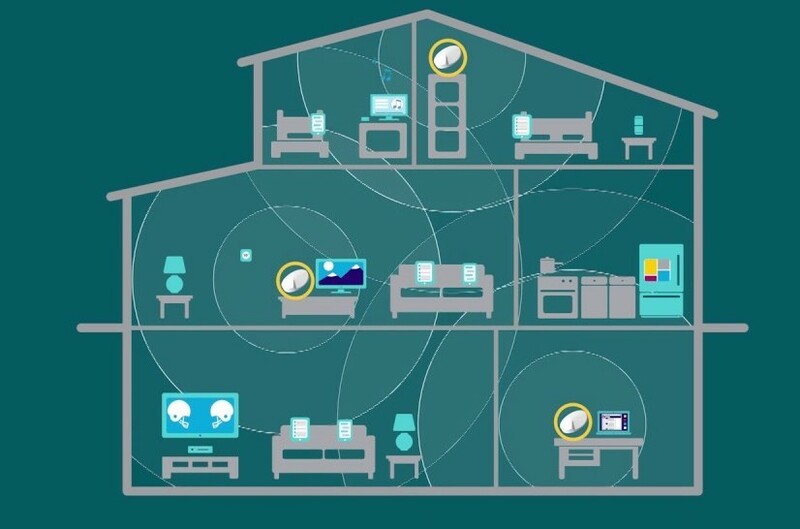 What is a mesh or mesh WiFi network? Little by little, in the domestic sphere, there is more talk about mesh networks. Basically a mesh or mesh type of wireless network is a network composed of a router / base station and its satellites or access points that communicate with each other to form a single Wi-Fi network with the same SSID and password for the user. A priori it may seem that they do the same as a current router with several repeaters, but it is not. To begin with, the repeaters do not communicate all of them with each other, but they usually do so only with the router. In the case of WiFi mesh networks, its strong point lies precisely in the advanced management of network elements. A mesh network is able to redirect traffic through the network always in the best way to always have the best possible signal in our network. WiFi mesh networks calculate to which node / satellite it is better to connect at each moment according to the state of other nodes, the connected devices, the distance to each of the satellites, signal strength and many other factors, completely transparent to the user, who does not have to worry about which node is connected to. This intelligent management of traffic and network situation is the other great difference with the repeaters, to which the devices are usually connected according to their proximity and not the actual situation of the WiFi network. Thus, even if a node or AP fell, in a mesh network we would not lose the signal because the system would automatically derive the traffic to our device by other nodes of the network, which can be connected to any other node of the meshed network. Indeed, in many cases the use of repeaters tends to cause problems in areas where, because the management system is not advanced, the device can lose the signal because it does not know which repeater to connect to or if it still needs to connect to the main router. In that indecision there are small cuts and even continuous jumps between repeaters or repeater and router that are the ones that end with the patience of users who had made a significant investment in devices that do not just improve the Wi-Fi home network. 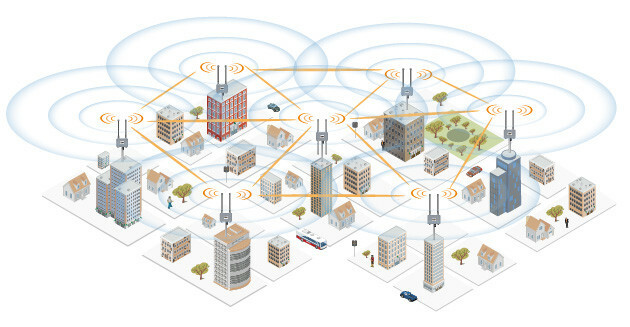 So far we have talked about mesh networks with overwhelming advantages. That intuitive configuration ready to use, and that the system is responsible for searching for the best way to have the most optimal signal at all times, are the great advantages of mesh or meshed WiFi networks. 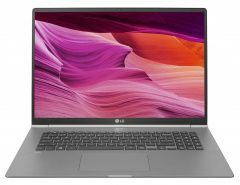 The user does not have to worry about how their Wi-Fi network works. 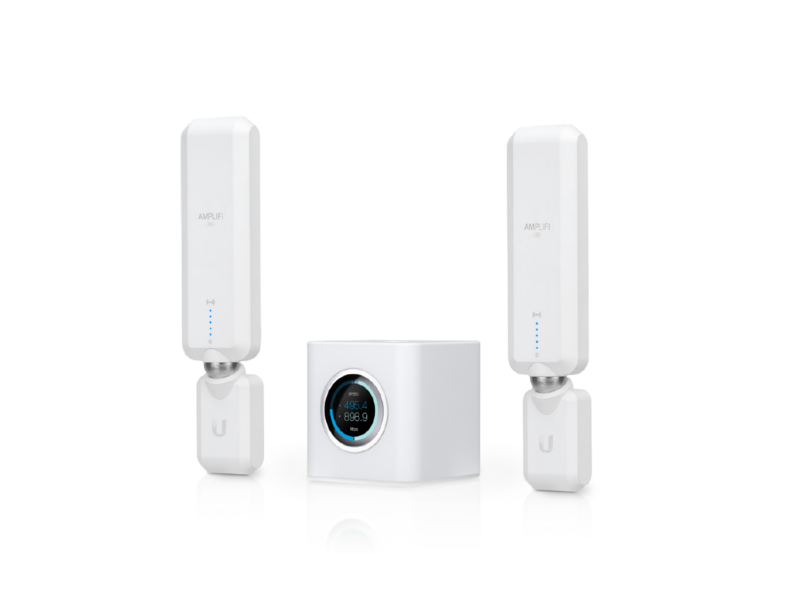 The wireless mesh devices are also well designed equipment network with internal antennas in most cases, and perfect for integration into any room. They do not look anything like classic routers, and the extra access points, which we can expand at any time, do not require more than a power cable. In some WiFi mesh equipment, the systems do not use for their own communication or with the router the bands reserved for the Wi-Fi network, so it is bandwidth that is free for the consumer and the Wi-Fi signal itself. But not everything are advantages. Currently, WiFi mesh network systems have a higher price than routers or combination of router + repeaters equivalent in performance, but we insist that, depending on the case, we they ensure a more optimized operation and better coverage of dark areas of large or complicated houses for classic Wi-Fi networks. Neither mesh WiFi networks have the same variety in brands, models or configurations than current systems, and are usually systems where the expert or passionate networks have fewer options to change, because the key of these networks WiFi mesh is usually more on the side of advanced software that of hardware. Connecting and pulling the app for its start-up is the only thing that the user has to do. If you’ve been wanting to know more about WiFi mesh networks, we’ll tell you soon what are the best systems and what we recommend buying.